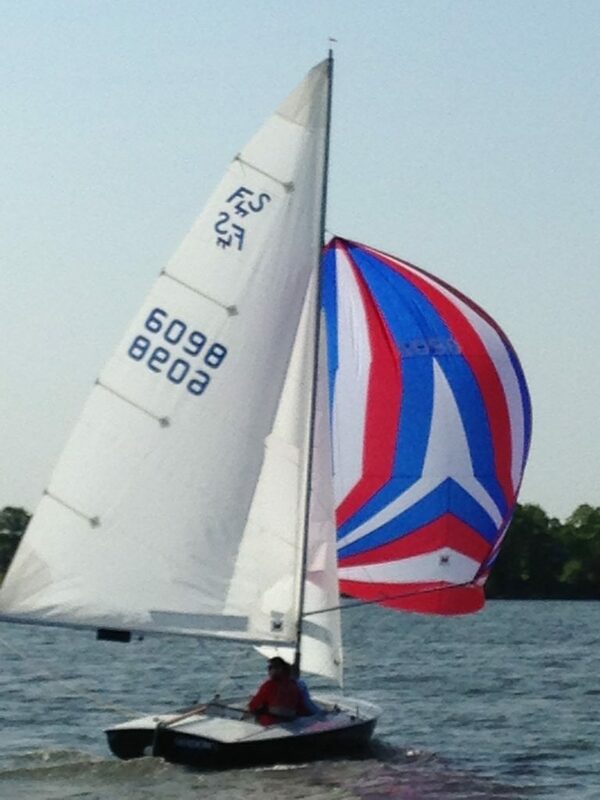 Welcome to Eagle Creek Sailing Club. 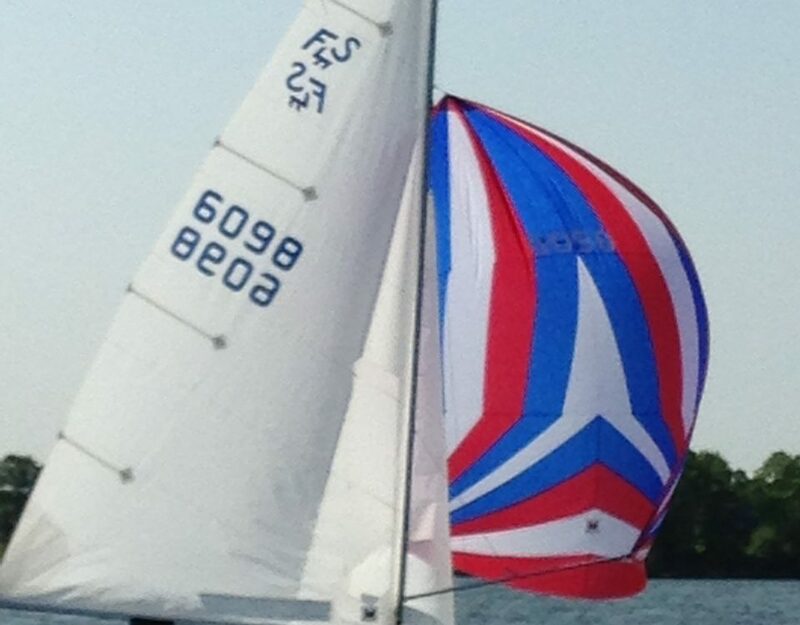 ECSC is located on the western shore of Eagle Creek Reservoir located on the west side of Indianapolis. The reservoir is bounded by Raceway Drive to the west, 38th Street to the south, Dandy Trail to the East and 56th Street to the north. Our club address is 8901 W. 46th Street, Indianapolis, IN. 46234. Please take a few minutes to look around the website and please come on by to check out the club.